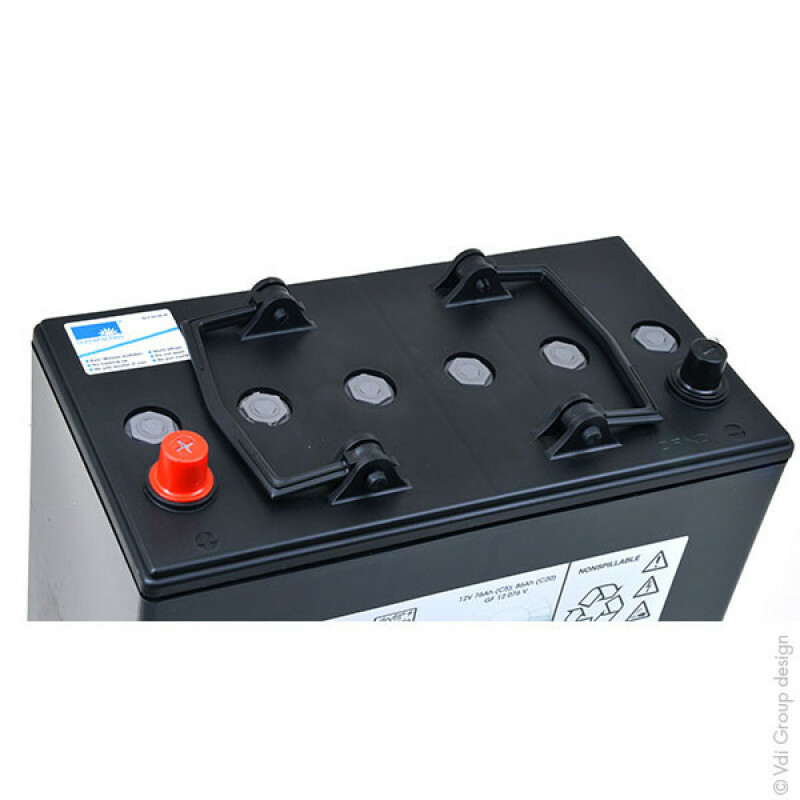 This battery has been designed and manufactured to give its best performance in fast discharge (5 hours). 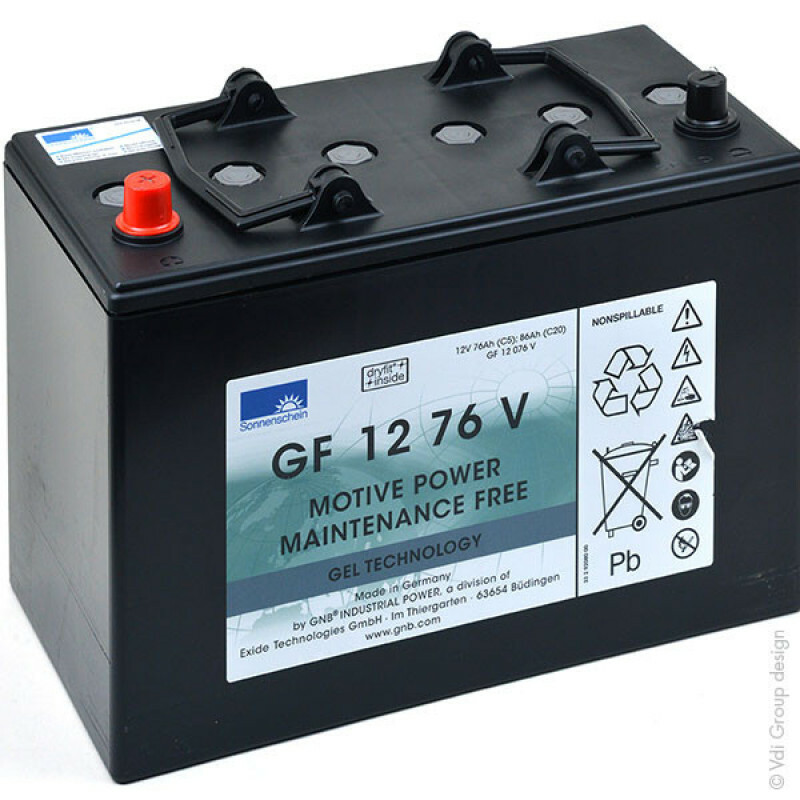 It is important to recharge the battery on receipt and again before first use to optimise its performance. Our products are stored in our warehouse which is equipped with a charging/testing facility to guarantee you optimum quality.